Ottawa MacBook & Apple Liquid/Water Damage Specialist - We specialize in virus & spyware removal, Laptop & Notebook LCD Screen Replacement, Apple/MacBook Pro liquid or water damage logic board level repairs and more! 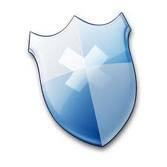 We offer a "SAME DAY & FLAT RATE" virus and spyware removal service. 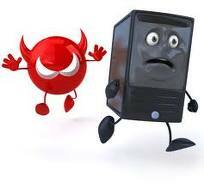 We guarantee removal of your virus or spyware infection the same day or it's 100% FREE of charge! There are certain protocols and steps a "trained" virus & spyware removal specialist must do before removing malicious scripts from your computer. They cannot just delete what they find as there are proper steps to take to avoiding and causing instability and the integrity of Windows file structure. Approximately 95% of infected computers can be restored from a virus and spyware infection without having to reinstall Windows if it's done the right way. MANY technicians will take the easier route and advise a new Windows reinstall and charge you more money for backing up your data. HIRE A TRUE SPECIALIST AND HAVE IT DONE THE RIGHT WAY THE FIRST TIME! 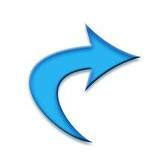 Note: This special "$50.00 FLAT RATE" service only applies to dropping off at our location only. 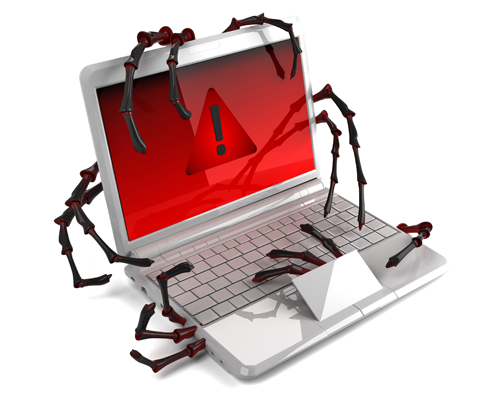 The average wait time for our virus and spyware removal service is approx. 1-2 hours so you will have your computer back in no time! Please call us at 613-224-5417 for more information if you require an in-house or onsite visit. If you reside 5km's from our location we will pick up your computer, work on it and bring it back to you at NO ADDITIONAL CHARGE!..........and still ONLY PAY $50.00! Call us today at 613-224-5417! Once they are removed we will install the right protection for you! We GUARANTEE removal within the same day or you pay nothing! 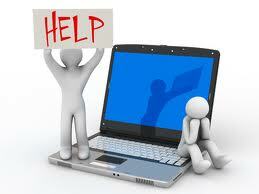 $50.00 FLAT RATE SAME DAY VIRUS & SPYWARE REMOVAL GUARANTEED! ASK US ABOUT OUR "$50.00 FLAT RATE" SERVICE!